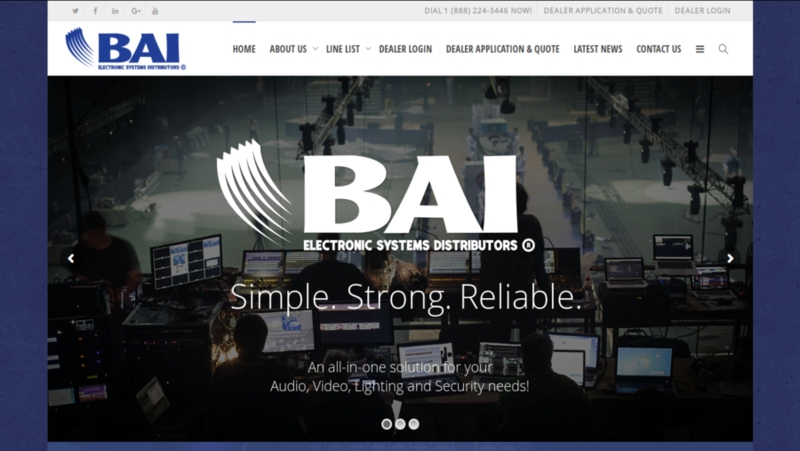 ‘BAIOnline’ is the Florida based Electronic Distributors. 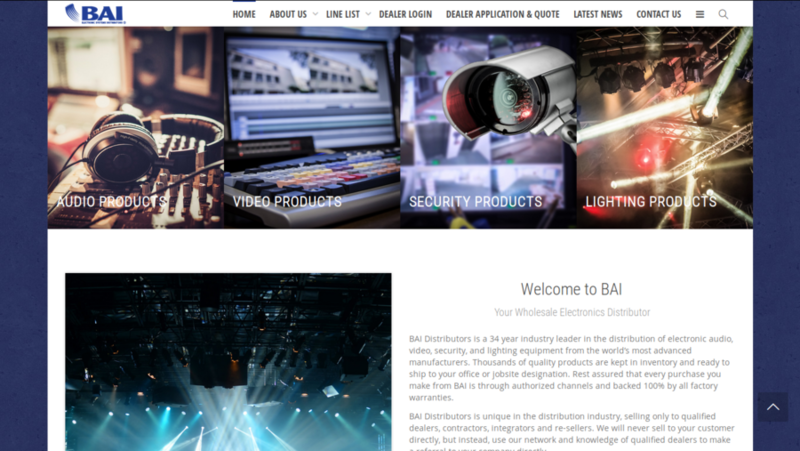 They provide the solution for Audio Products, Video Products, Security Products, Lighting Products and more. 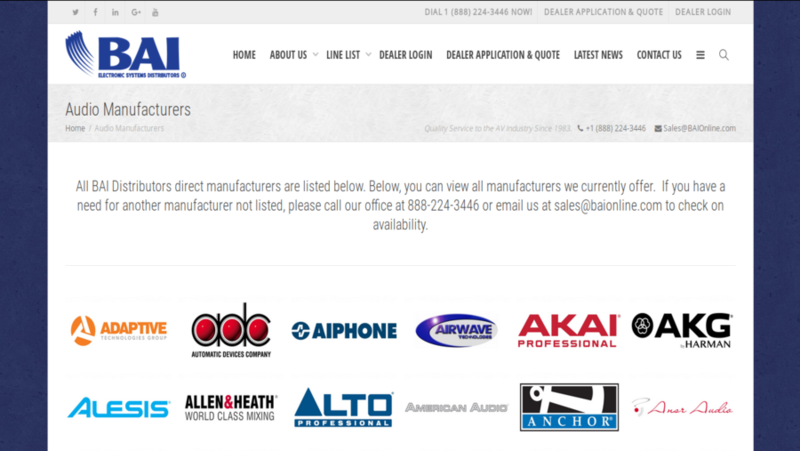 They hired WordPress Team from W3care Technology for some customization and WP plugin development.